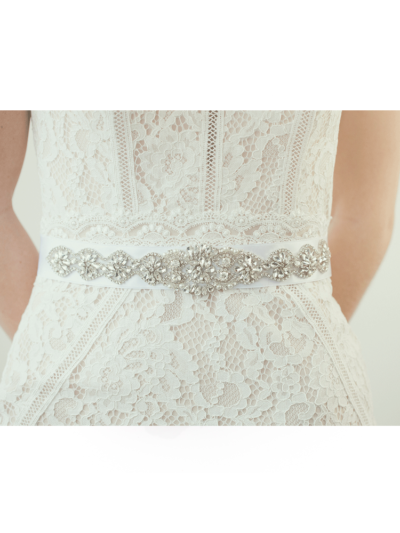 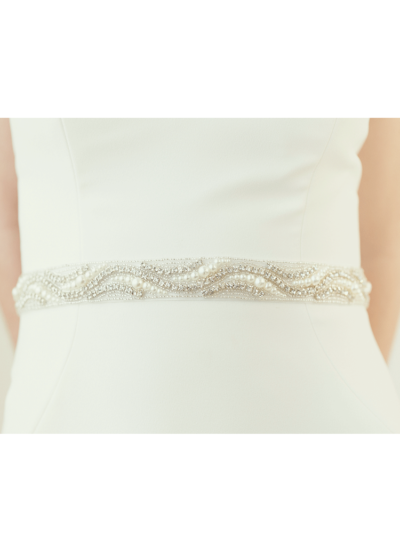 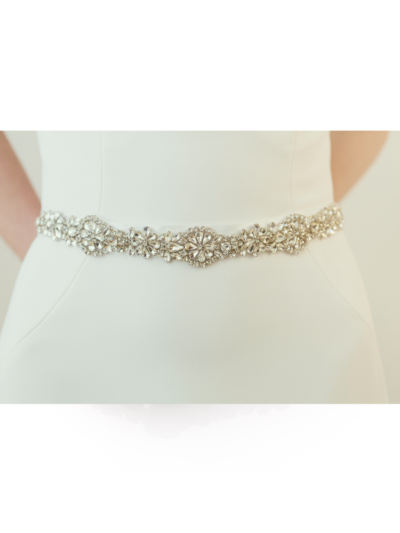 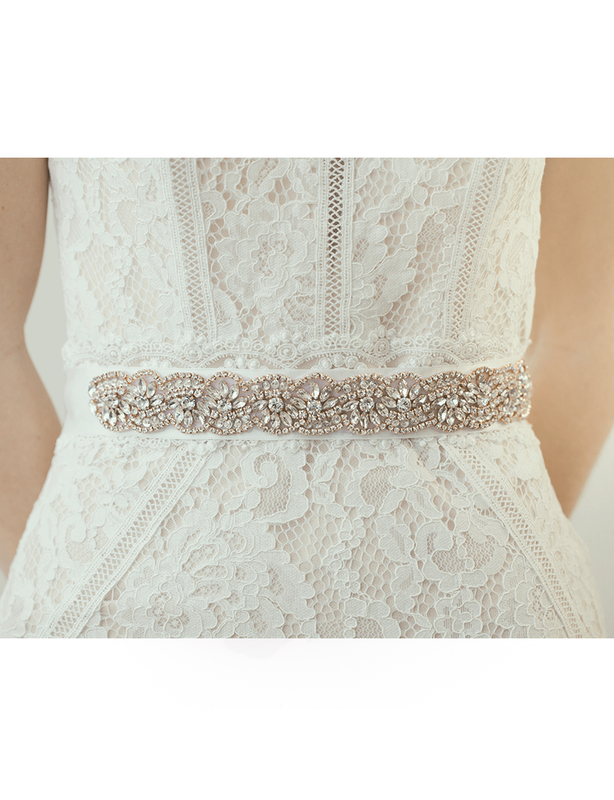 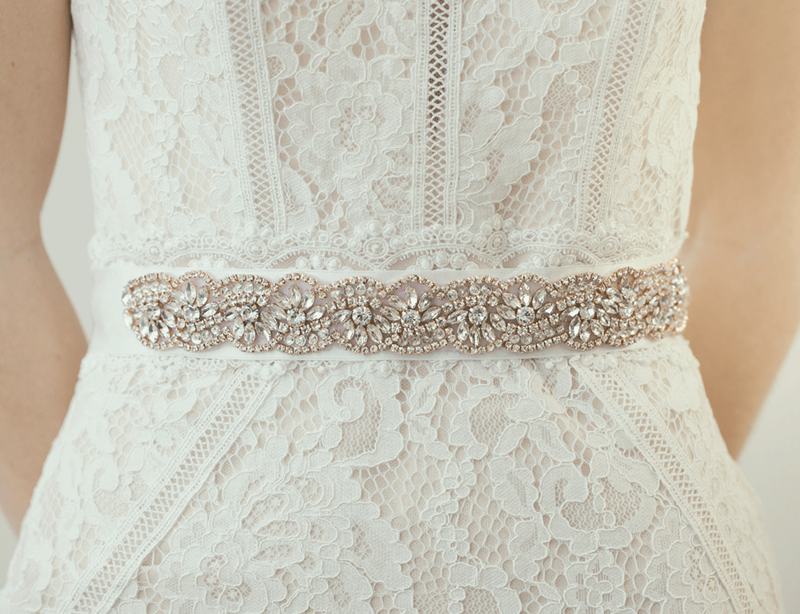 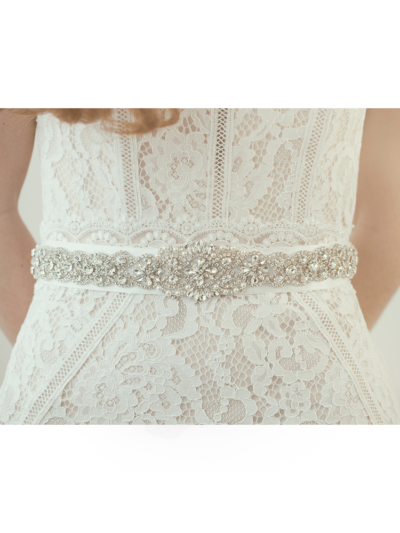 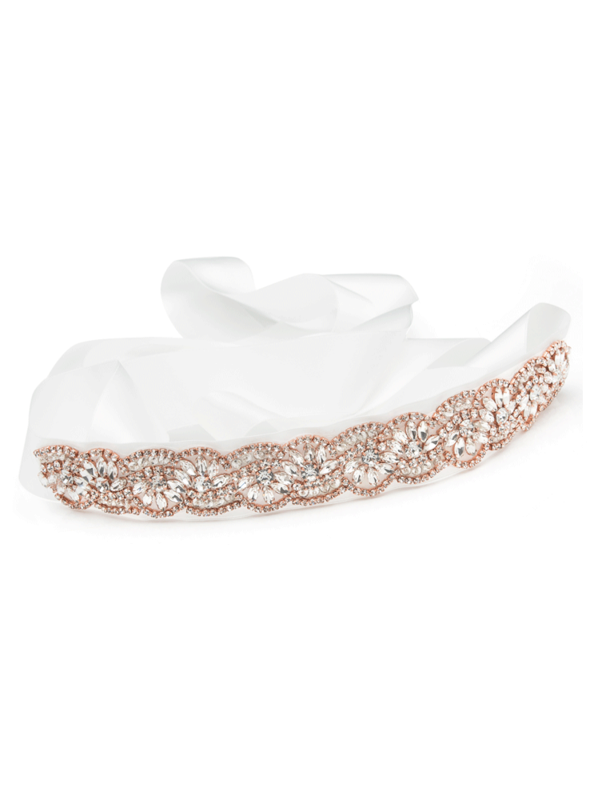 Our made to order Gianna sash belt with rose gold and delicate crystals, it ties with luxury satin ribbon which measures app 120 inch-3 meters. 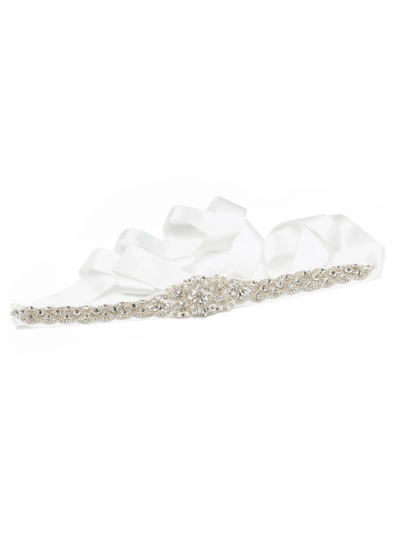 Ribbon colour choice..white,ivory satin,white, ivory organza. 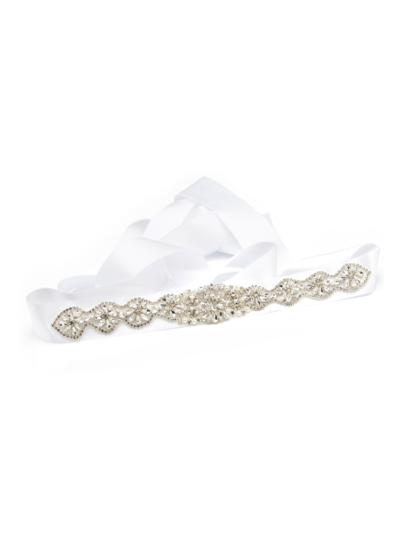 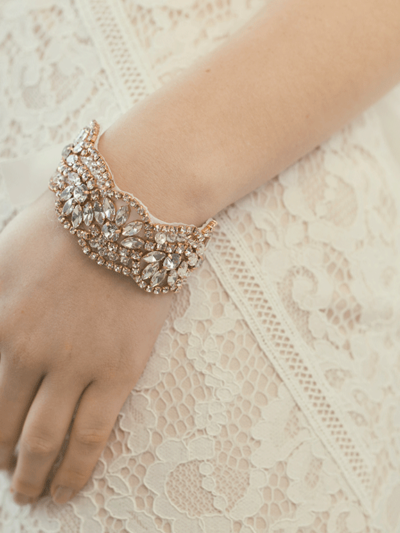 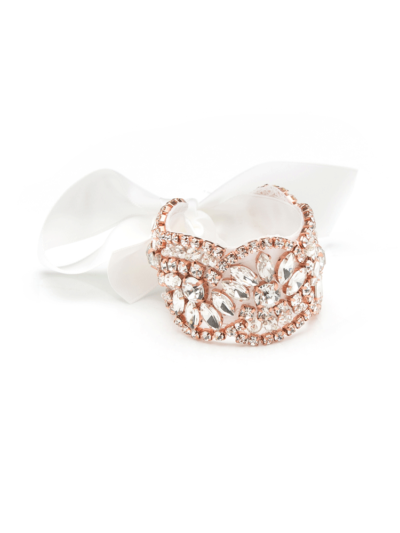 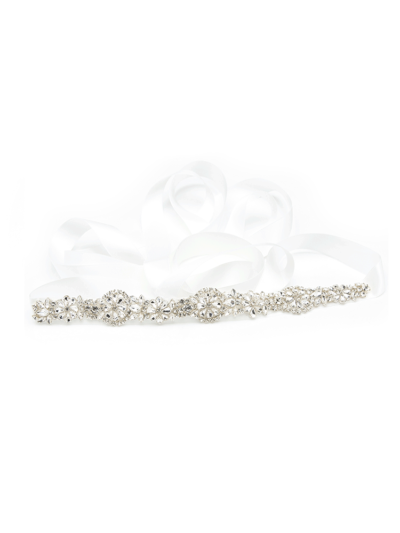 We have a matching bridal cuff to compliment this design.